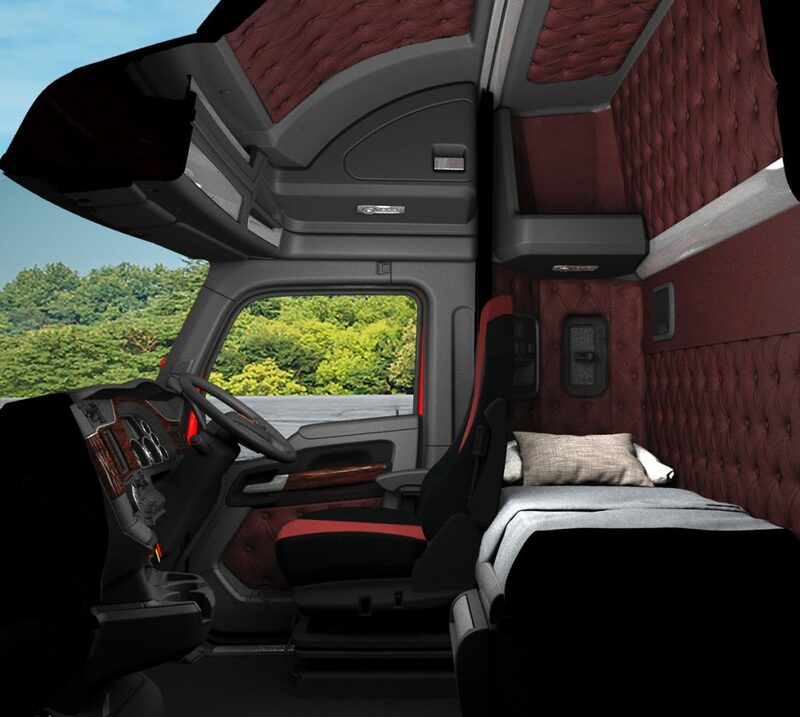 The result of more than 100,000 Australian design hours and more than ten million kilometres of testing and validation, the T610 has been the single largest investment in product development Kenworth has ever made in Australia. From idea to reality, this significant investment in new technologies and design is specifically for the Australian road transport market. It is the culmination of nearly 50 years of Australian design and application engineering experience, integrating with a parallel development program drawing on the global resources of PACCAR. The T610 delivers Kenworth’s most innovative, durable and productive truck yet, designed and manufactured right here in Australia for local conditions and applications.